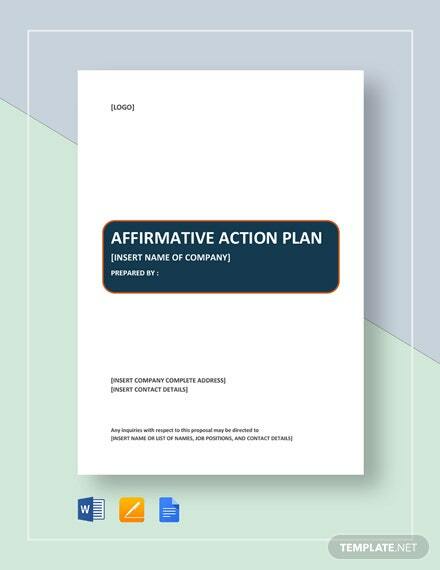 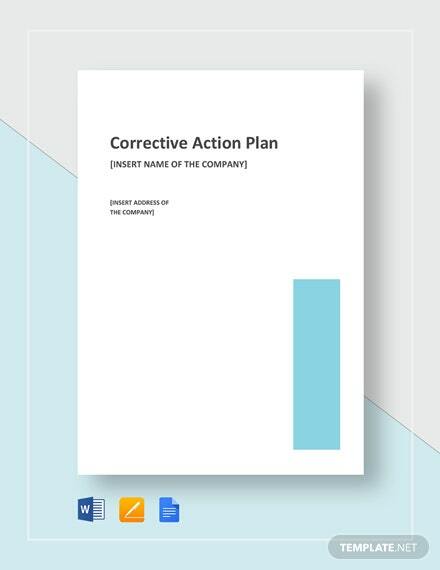 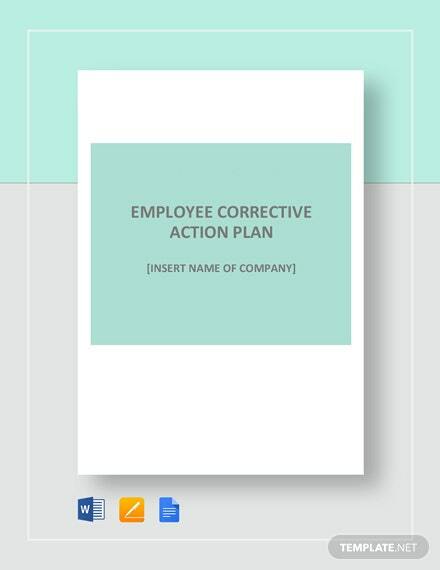 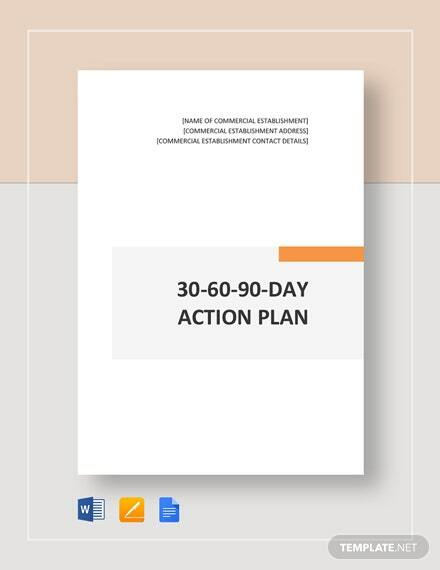 Whenever a problem exists in a company, such as an incident or a failure, it is often followed by developing a corrective action plan in response. 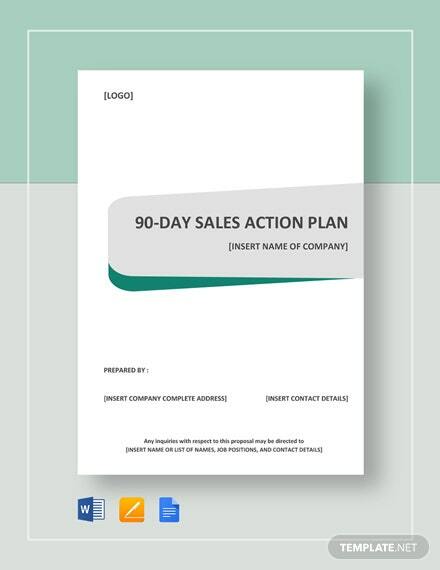 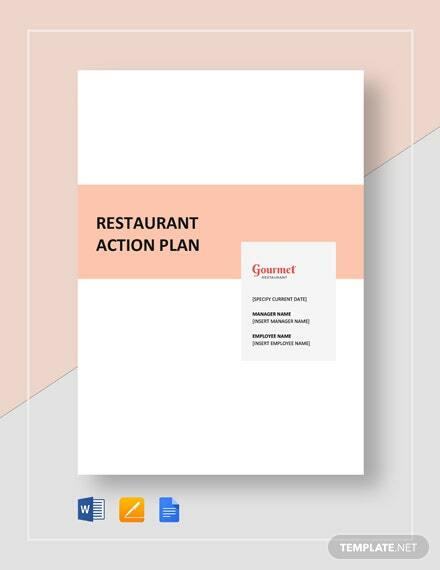 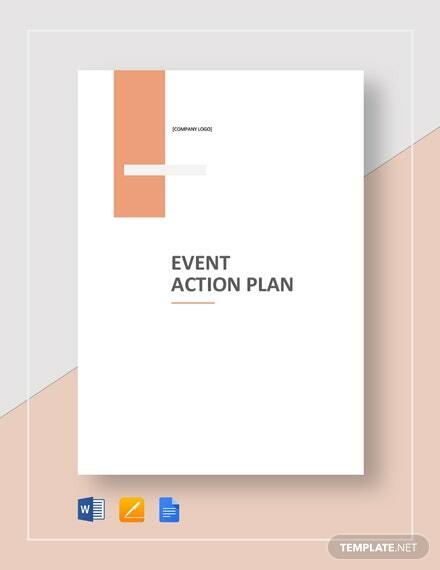 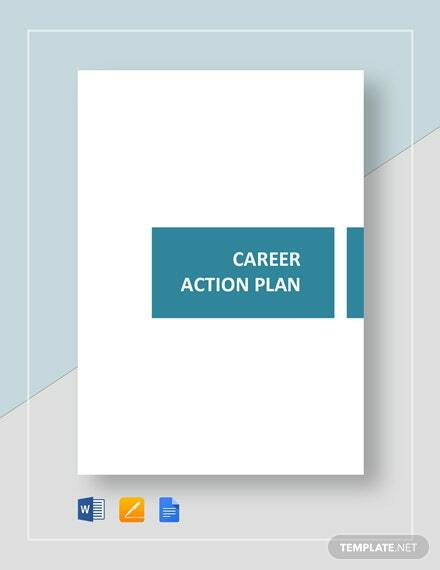 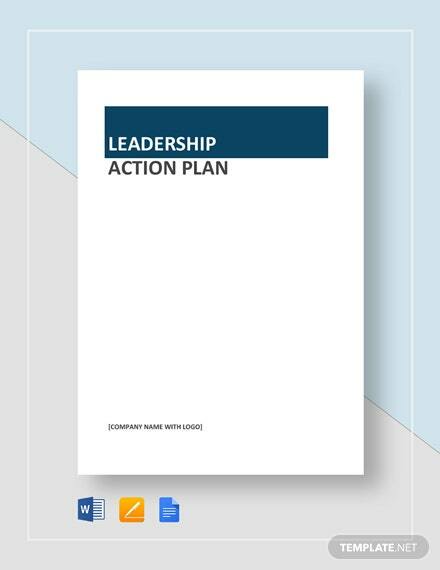 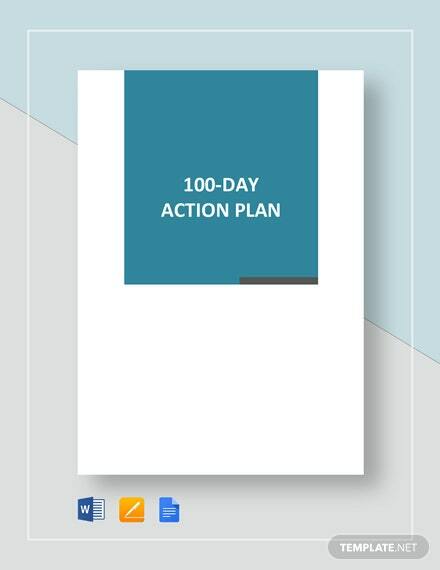 Download this template and create a plan +More to improve performance and reduce risk in your company. 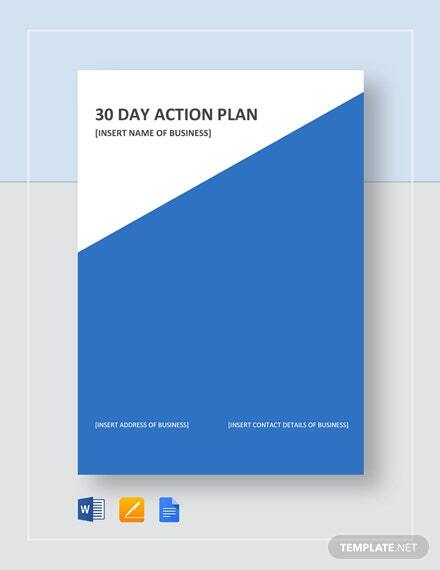 Easily editable in Microsoft Word (.doc), Publisher (.pub), Excel (.xls), Apple Pages and Google Docs.